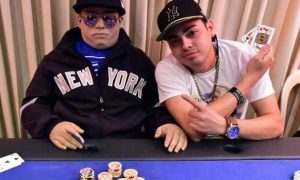 The guy in the video below will make you feel better about your Sunday Funday hangover. 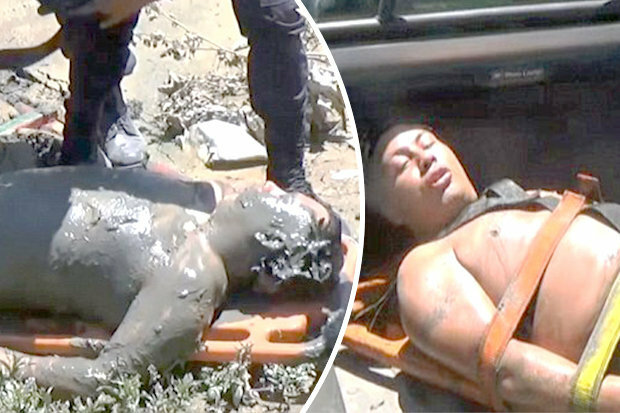 After celebrating a relative’s birthday, a half-naked man was discovered in thick mud in a river in Cajamarca, Peru. Lol. The shocked, yet relieved police continued to transport Jorge to a hospital after hosing him down and loading him on the back of a truck. I mean, I can understand when things go a little awry when you’ve had a few too many – you might end up in a bush or at a stranger’s house. But to wind up half-naked, covered in mud in a river? That must’ve been one wild night. Well, hats off to you Jorge and also to the passers by who pretty much saved your life. Maybe he should’ve tried this hangover free alcohol. It might’ve sorted him out a little bit. Manchester vs. London: Which City Is Really Better?